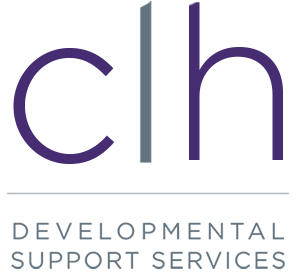 August 17th 2018 marked CLH Foundation’s 20th anniversary. We celebrated by hosting our annual Golf Tournament at Brooklea Golf and Country Club. Thank you to all our supporters, volunteers and sponsors who helped to make this a successful event. Close to $10,000 was raised for the children, youth and adults supported by CLH!